How would you use an extra 750+ square feet of space in your home? 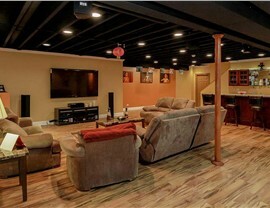 Would you create a movie room where you gather with family and friends? A quiet home office where you could focus without interruption? 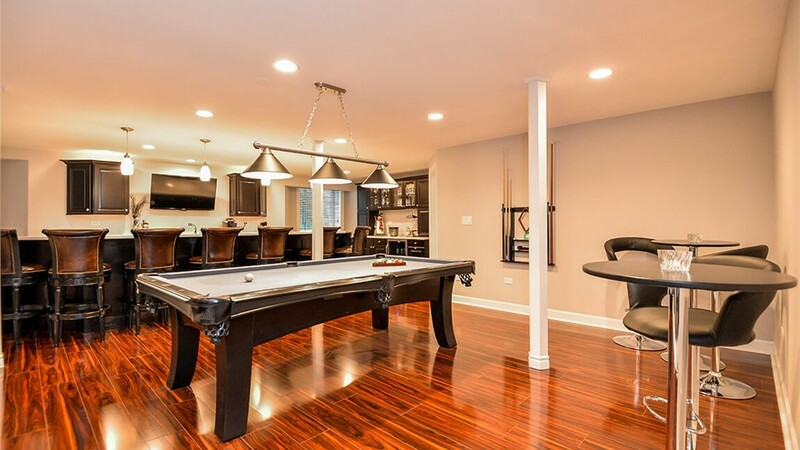 A game room complete with pool table and dart boards? 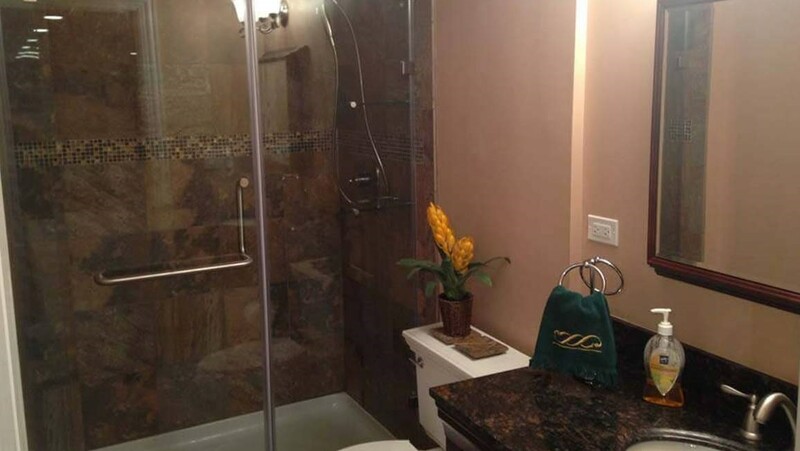 Whatever you envision for your Evanston basement remodeling project, Matrix Basement Finishing Systems can tackle the job from start to finish! 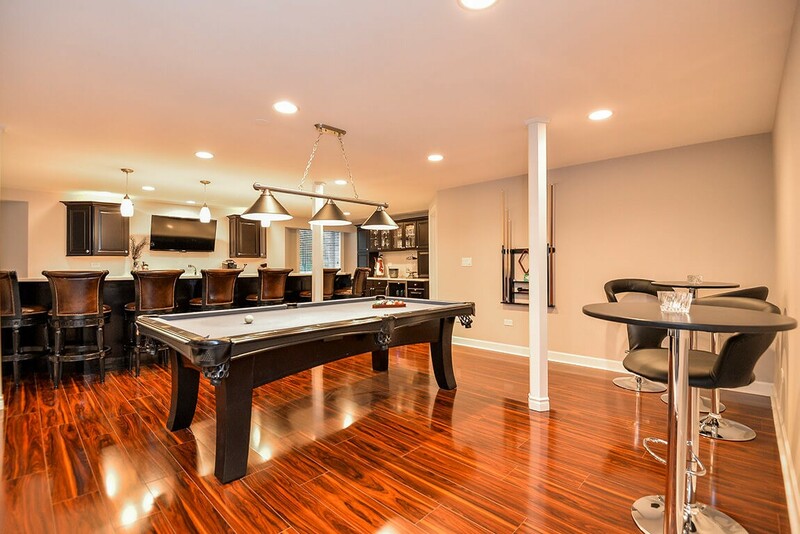 We’ve become the #1 basement refinishing company in America. We’ve remodeled more than 3,000 basements—and yours could be next! Innovative Products: Our exclusive basement finishing system is 500% stronger than drywall and 100% mold and moisture resistant. 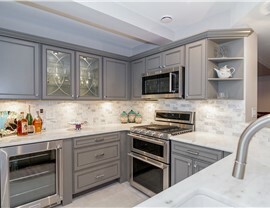 Full-Service Remodeling: We don’t just finish the walls. 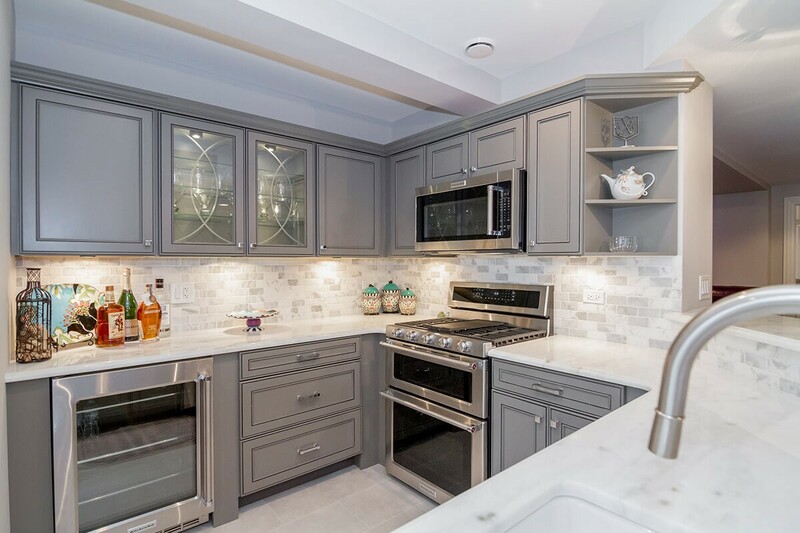 Our team includes experts that can complete every part of the renovation including interior design, electrical, plumbing, flooring, and more. Impressive Warranties: We stand behind our products and our work with industry-leading warranties. 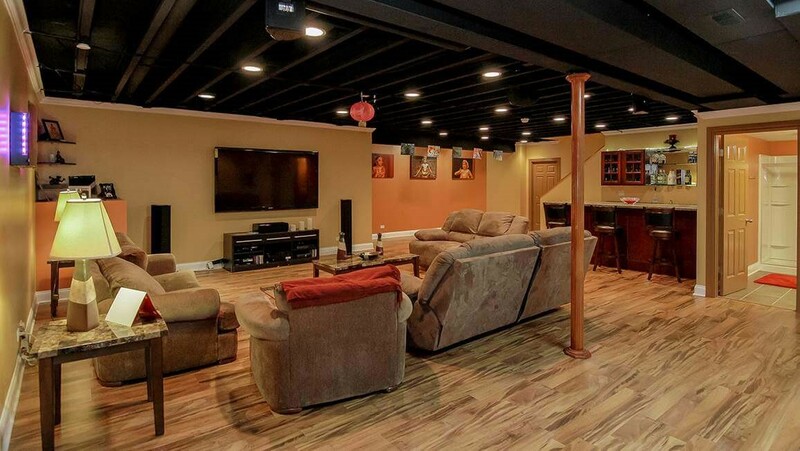 Flexible Financing: Our simple financing makes it easy to budget for the quality basement renovation you’ve always wanted. When you do an internet search for “basement contractors near me,” click on Matrix Basement Finishing Systems! 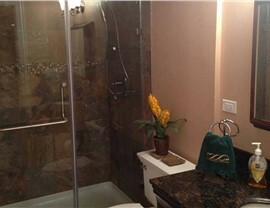 Contact us today to discuss your ideas for your basement and to request a free design consultation. Give us a call, or simply fill out our online contact form to get started!